AL-MIRAAJ is a professionally managed & well established Company. It has been awarded the hearts of Clients for the services, in the field of Certificate Attestation / Legalization / Authenticationof Personal, Educational and Commercial documents by the HRD/GAD/Home Dept. /SDMas well as by foreign Diplomatic Missions in India. We are one of the best service provider in India. We are also specialized in Arabic Language Translation & all types of Visa processing services (Visit/Tourist/Business visa etc. 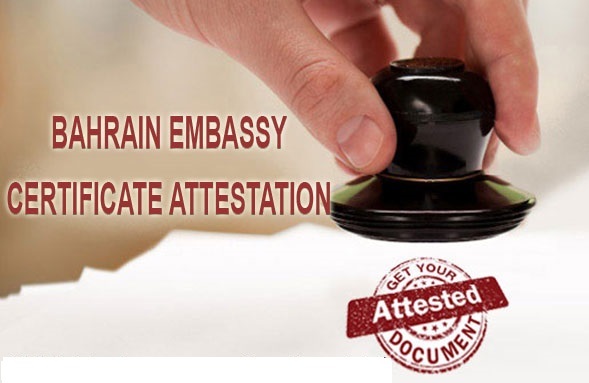 ).Attestation of educational and non-educational documents by the Embassy is completed in three stages. Firstly, it is required to be authenticated by the designated authority of the State from where the document was issued. Thereafter, the document is Attested or Apostilled by the Ministry of External Affairs, New Delhi. 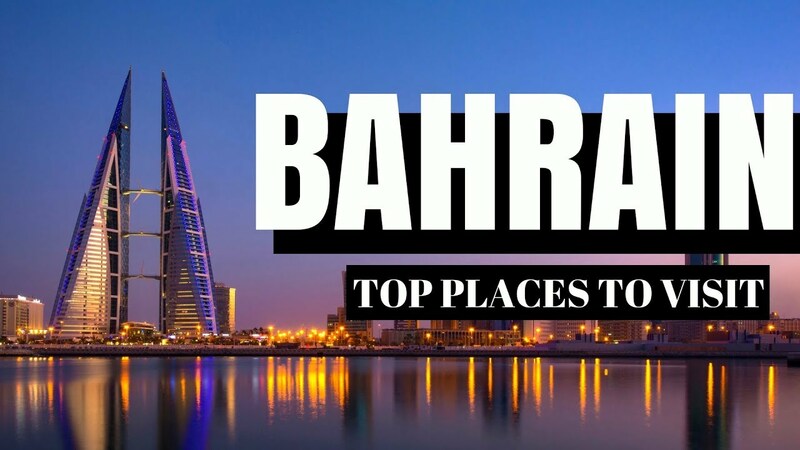 At the last and final stage, the document is attested by the Embassy.We can offer package deal for attestation of all types of documents (educational, non-educational personal and commercial) for attestation by the Bahrain Embassy. BRANCH NAME : EGMORE BRANCH. Land mark :Near : Donbosco school / Opp-Fisher man Restaurant. Any Clarification Please feel free to call / WhatsApp : +91-917 616 0055. Facilitating and providing services of attestation/legalization of all Documents / certificates by all diplomatic missions in India.